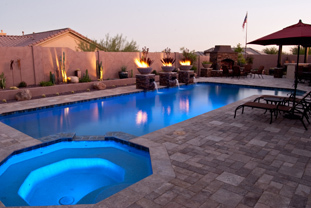 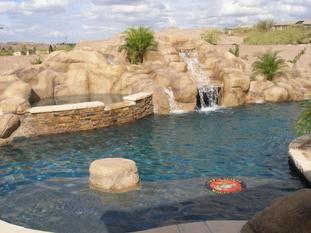 Premier Phoenix Pool Builders Tribal Waters Custom Pools will turn your traditional backyard into something to enjoy and share with your family and friends. 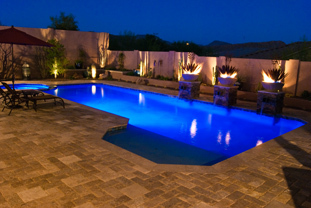 Tribal Waters can create an attractive and functional pool that will turn your existing backyard lawn or patio into an pleasure-filled escape. 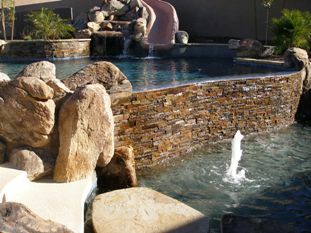 Choose your detailed pool from a variety of exciting shapes and sizes or create your own that allow you to construct an environment that will afford you a private refuge for relaxing or outdoor entertaining. 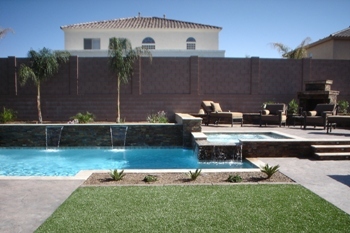 From simple to spectacular, for the Arizona lifestyle. 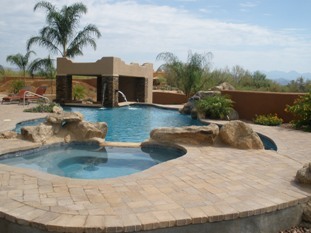 Customer service is our top priority! 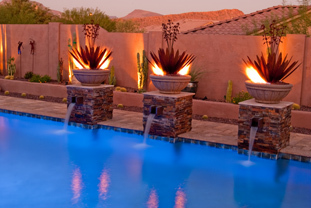 Tribal Waters takes pride in ensuring that every customer is satisfied with their pool or spa. 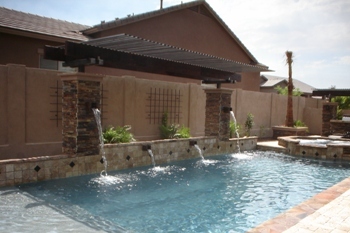 With no complaints from the Better Business Bureau and the Arizona Registry of Contractors, you can be assured that your happiness will be our #1 concern.